2019 Cadillac Escalade ESV for sale serving Southern California and beyond 1GYS3HKJ9KR322634 - SoCal Cadillac. Moonroof, Heated Leather Seats, Nav System, Heated Rear Seat, Quad Bucket Seats, Hitch, Aluminum Wheels, Back-Up Camera, Satellite Radio, Premium Sound. Luxury trim. Warranty 6 yrs/70k Miles - Drivetrain Warranty; CLICK NOW! Navigation, Premium Sound, Satellite Radio, Back-Up Camera, Heated Rear Seat Leather Seats, MP3, Remote Trunk Release, Child Safety Locks, Brake Assist. VISIT US TODAY Tustin Cadillac is your 2016 #1 Volume Cadillac Certified Pre Owned dealer in Orange County. We have the best selection of Escalade, XT5, CT6, CTS, ATS and XTS available. We have a highly experienced and trained Sales staff. We are an 11 time Master Cadillac Dealer Award winner. We give you an easy and stress free sales experience and best of all . 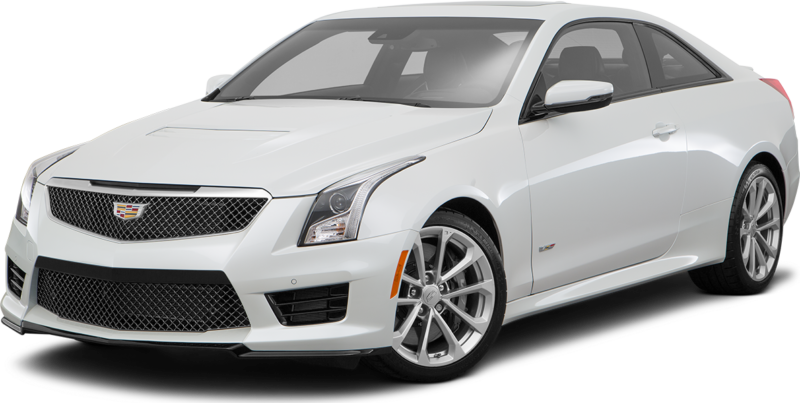 We are Cadillac Specialists - We only sell new Cadillac's! Price does not include tax, title, license, Government Fees or dealer add ons. Subject to prior sale. Lease and APR Specials must be approved thru GM Financial at A+ or A1 credit tier. Must have above average credit to qualify. Please confirm the accuracy of the included equipment by calling us prior to purchase.